Hi, I’m Keith! We had an amazing time @ The 2019 Philadelphia Gift Show. 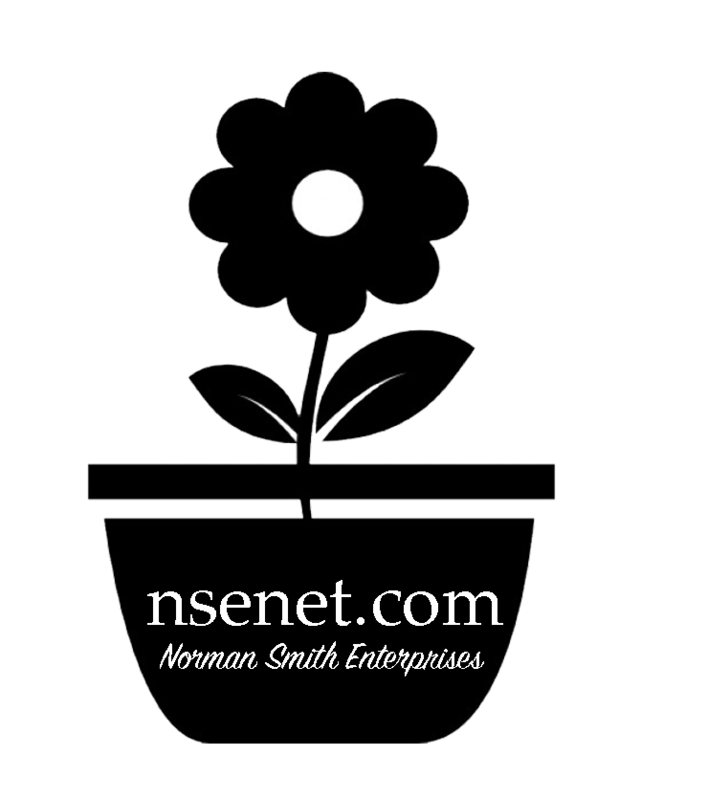 Norman Smith Enterprises, Inc. has been direct importing floral and home décor products from around the world for over 25 years. Our company has a wide variety of competitively priced items to choose from for everyday use as well as seasonal products. Great Crowd = Great Energy !! Norman Smith Enterprises participate in this gift trade show twice a year. I thought it would be good to note that this was my first time at a trade show and I loved the energy. The vendors are friendly and so were the guest. The best part of the whole ordeal for me was having some of my new customers come down and ample the products. You can touch the items, feel them in your hand, visualize what projects they would compliment. Drop Keith Burroughs A Line!